New to blogging and confused which CMS to use out of the many that are present in the market? Get the solution to this confusion by knowing why Wordpress is the most famous CMS out there and why even the top bloggers choose these. Whether you have worked with websites for very long time or you are a total newcomer, one of your biggest priorities along with your web design will be to choose a content management system that is easy and quick to use. WordPress is the world's most popular content management system for a variety of different reasons. To start with, using WordPress is one of the simplest ways to update your content on your website. So if you are not very experienced in content management this is a really good solution for you. You can get it for free, yes completely for free! There are two different types of WordPress platforms; there is WordPress.com there is WordPress.org, depending on whether you are self-hosting or not, you can choose from these two options. If you are self-hosting then you will be paying for a web host separately but the installation of WordPress is completely free, so that is one really good reason for choosing WordPress. There are loads of really good plug-ins that you can use, just take a look at the plug-in directory on the WordPress site and you will see there are thousands of great plug-ins for you to choose from. You can choose plug-ins that'll help you with search engine optimization (SEO) like Yoast, you can choose plug-ins that give you rotating images in a slider, you can even use plug-ins to develop better levels of security for your website. SEO is really important in digital marketing and having an effective website, so if you want more information on this, click here. 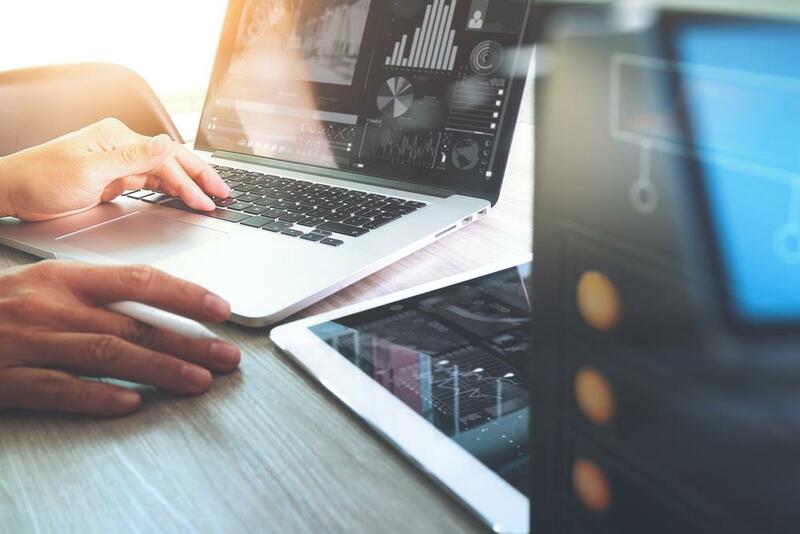 Developers are continually releasing new plug-ins every day, so take a look at what you could get for your website without needing any kind of coding skills at all. The only problem with plug-ins is if you install too many they might slow your website down. So just be aware of that and always remove any plug-ins that you are no longer using. 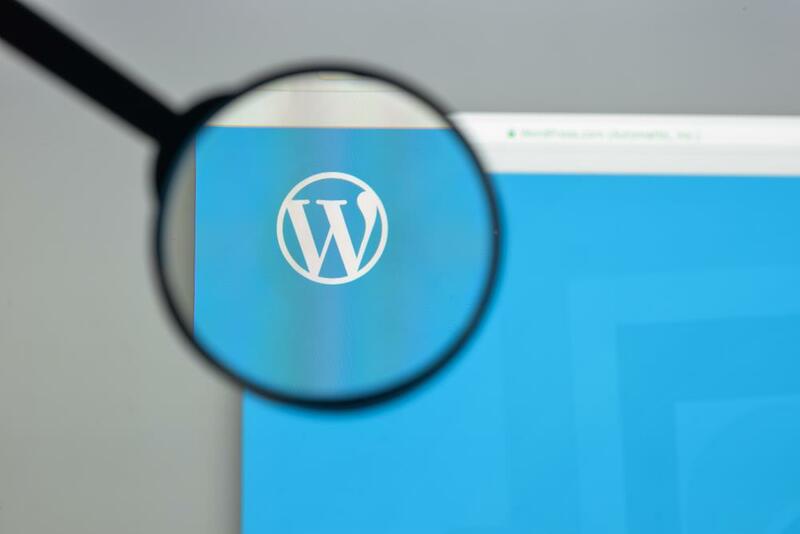 The next reason for choosing WordPress is that it is so popular that there is more guidance and online support available than for any other content management system. For example, you can find YouTube videos telling you how to upload images, or you could get a step-by-step guide telling you how to install a plug-in. You even have forums where you can ask questions to the WordPress community. So if you are ever in doubt of how to do a particular task, you will be able to find some form of support to help you through it. Another great reason to choose WordPress is that it is search engine friendly. What we mean by this is most of the functions and features lend themselves well to the search engines and how they rate your website. So as an example, the structure of the default templates within WordPress is set up with the search engines in mind. The details that you fill in within the back end of WordPress are clearly titled for example, image tags to show you what to enter to help your website to be more SEO friendly. Finally, there are so many great themes to choose from. If you are not an experienced website designer then you are going to want something that is easy to get set up. The predesigned templates that are available for WordPress users take care of things like layout, design, placement of content and things like your navigation menu. So by using these pre-designed templates you can get your website set up quickly and easily with minimal effort.